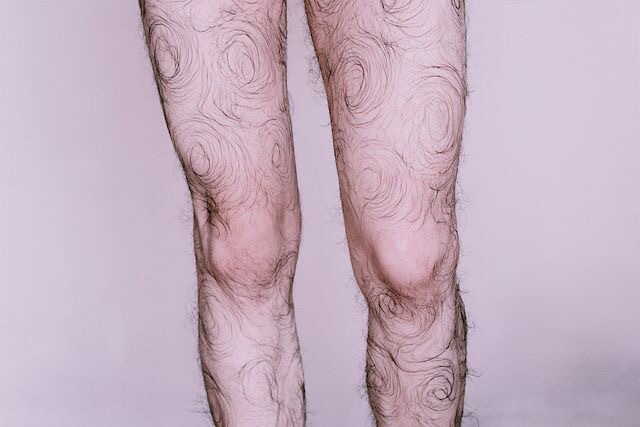 Is body hair Art a thing? So imagine your bored out of your head with nothing to do, no TV, it’s too hot outside and all your friends are at work. Grab your self some cristali liquid and start your leg hair art today! Whilst your thinking ewww your also thinking it’s kinda weird but cool you know you are!